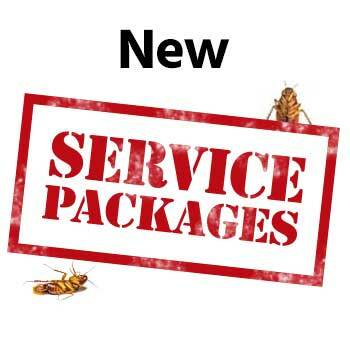 Whether you’re looking for commercial termite protection for your business or home, Sentricon System in Salem installed by professional exterminators is the beginning and the end of termite protection. You can only take advantage of this excellent protection with the help of a Certified Sentricon Specialist™. The easiest way to find one? You already have. 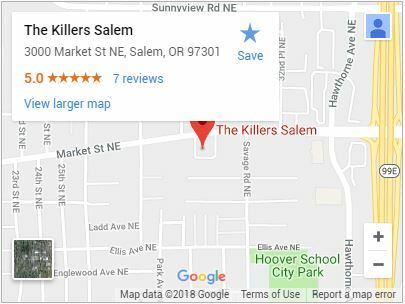 The Killers does what’s best for their customers, and that means keeping on the cutting edge. When we heard about the benefits of Sentricon we had to find out for ourselves. Everything you’ve heard is true, and we’re proud to bring you the ultimate in property protection. Get 24/7 protection 365 days a year. With the power of Sentricon, Salem property owners are getting a single solution for control and elimination. These bait stations don’t just affect colony workers, they actually get treatments into the colony and right to the queen herself. With a line of above ground and underground stations, Sentricon covers every possible area. When used correctly it can eliminate existing infestations and prevent future occurrences. Though the formula is a closely held secret, the results are obvious. Sentricon destroys a termites’ ability to reproduce and eat. They are physically incapable of identifying the Recruit HD termite bait used by Sentricon traps as poisonous. That’s not even the best part, they actually prefer it over wood. Though there is no pheromone that attracts termites, once they discover the bait in a station, they will continue to come back for more. Why choose the power of Sentricon? Termite damage is not usually covered by homeowners insurance. What steps have you taken to prevent it? Termites work 24 hours a day, seven days a week. You want coverage that works just as hard. Certified exterminators receive specific Sentricon training. 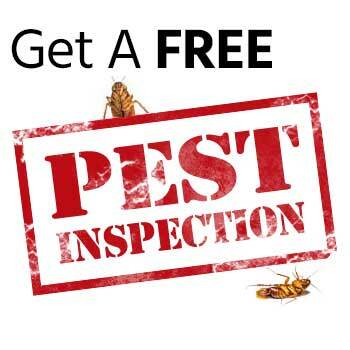 Can your exterminator provide you with the best? We trust our own homes to the power of Sentricon. Termites never sleep. We sleep easy with Sentricon. Get EPA certified protection for your home! You don’t just need to think about protecting your property, you need to protect the people in it too. Sentricon has been awarded the Presidential Green Chemistry Award. This goes to products that integrate environmentally, thoroughly tested innovations into their design, manufacture, and use. This was awarded to the makers of Sentricon due to its incredibly low impact on the health of humans, low toxicity to non-termites, and low potential for groundwater contamination. When you’re looking for termite treatments, thinking green doesn’t have to mean sacrificing protection. Trust the product awarded by the EPA. Expect guaranteed quality assurance with the extensive training required to get certified. Our exterminators know exactly how to achieve the best results using Sentricon. Contact us for Sentricon in Salem today! It’s never too late to start protecting your home from termites. Our specialists are ready to deliver protection that provides fast elimination now and long-term protection later. For 24/7 protection from termites, call or contact us today! Gresham, Lincoln City, McMinnville, Newport OR, Portland, Beaverton, Vancouver WA, Yamhill, and more!